My style as a NJ based wedding photographer is very modern and elegant. That's exactly the style I see when I look at this photo. 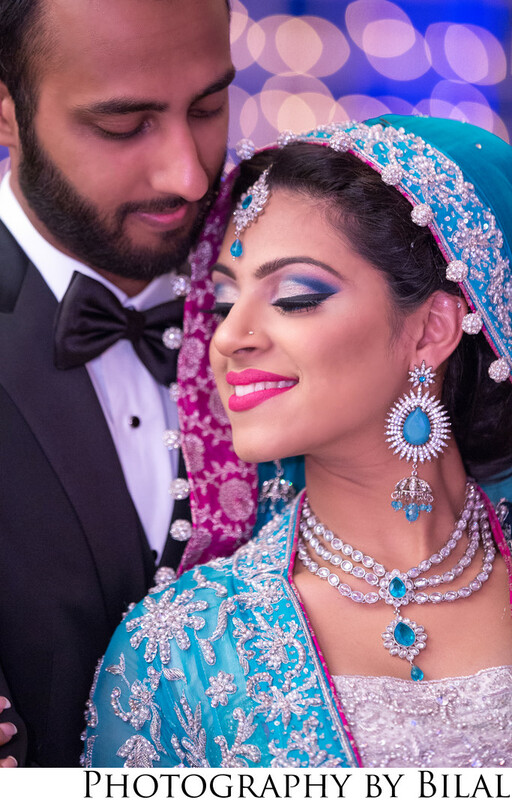 One of my favorite images from Nabiha & Umair's wedding. Location: 8310 Chatsworth Dr, Manassas, VA 20109.